Family Law Edinburgh is operated on behalf of Gibson Kerr Solicitors, an Edinburgh city centre law firm with a strong reputation in family law. Our family law team is headed by Fiona Rasmusen. Fiona is a highly experienced and respected family lawyer. She has over 25 years of experience in family law and is accredited by the Law Society of Scotland as a family law specialist. In addition to being an expert litigator, Fiona works closely with clients to resolve family issues in as stress free a manner as possible. 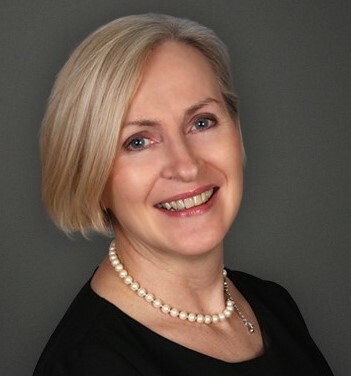 Fiona is a trained family mediator and is a member of the Family Law Association and Consensus, an organisation dedicated to the collaborative resolution of family law matters. We handle all enquiries with the utmost confidentiality. As specialist family lawyers we understand how distressing separation and divorce can be for a family. We pride ourselves on delivering a compassionate, friendly and professional service to our clients. We act for clients on a private paying basis. We provide high levels of service and will treat your case and circumstances with the utmost respect. We are aware that at a difficult time such as a separation you will not be wishing to have added concerns about exposure to significant legal fees. For this reason we have developed an initial diagnostic fixed fee package. The purpose of this package is to allow you to meet with one of our solicitors, outline your current situation and to then receive our legal advice on the best way forward. If after receiving this advice you instruct our firm to carry out additional work for you e.g proceeding with a divorce or drawing up a separation agreement, then we will advise you clearly about the likely costs involved and the usual time scales for concluding matters. We find that this approach really benefits our clients and allows them to make clear decisions after receiving solid, reliable and bespoke advice. To speak to our family lawyers today please call 0131 341 4990 or fill out our online enquiry form.